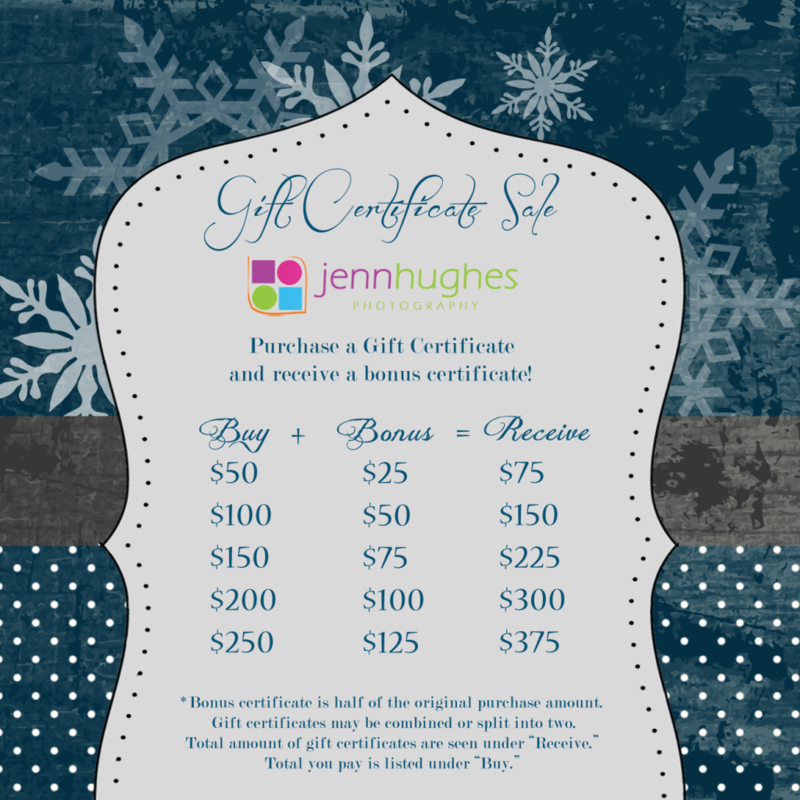 Jenn Hughes Photography » Jenn is an on-location photographer in Northwest Missouri. 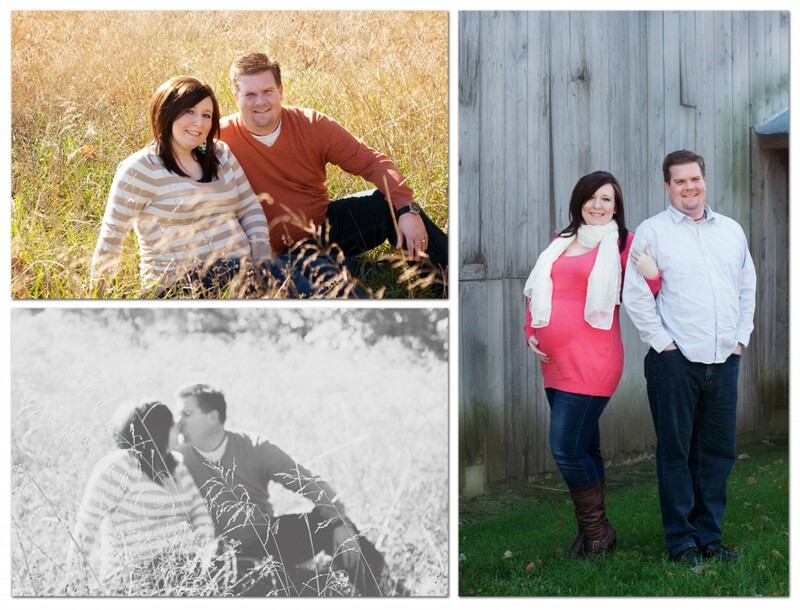 Jenn is an on-location photographer in Northwest Missouri. I’m always nervous when meeting first time clients, and when I met Robbie and Nikki there was no exception. 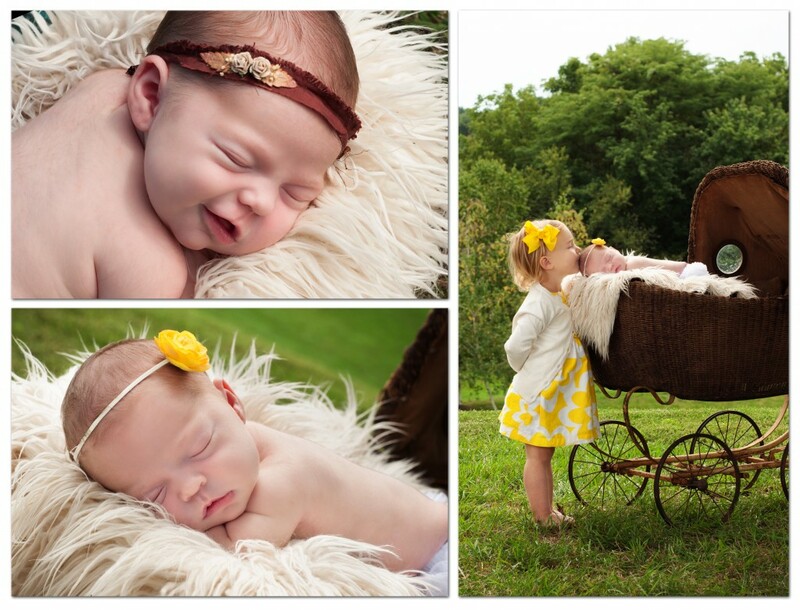 The session was going wonderfully and we were getting lots of cute images. They changed into their second outfit, and I suggested we walk up to do some poses in the tall grass. Great idea, right? I thought so! I suggested we go ahead and finish that location and pose, and then we spent the next 15-20+ minutes picking them off. I wasn’t worried about me, so I helped poor Nikki, who I’m sure wasn’t expecting to get that up close and personal! Needless to say, I was mortified and felt terrible! Here I am, just meeting this couple, and I stick them in a bazillion stick tights. It was a little hard to laugh then, but I hope you enjoy a little chuckle at our misfortune. And, in the future, I will be sure to look for these BEFORE sending clients into the weeds! 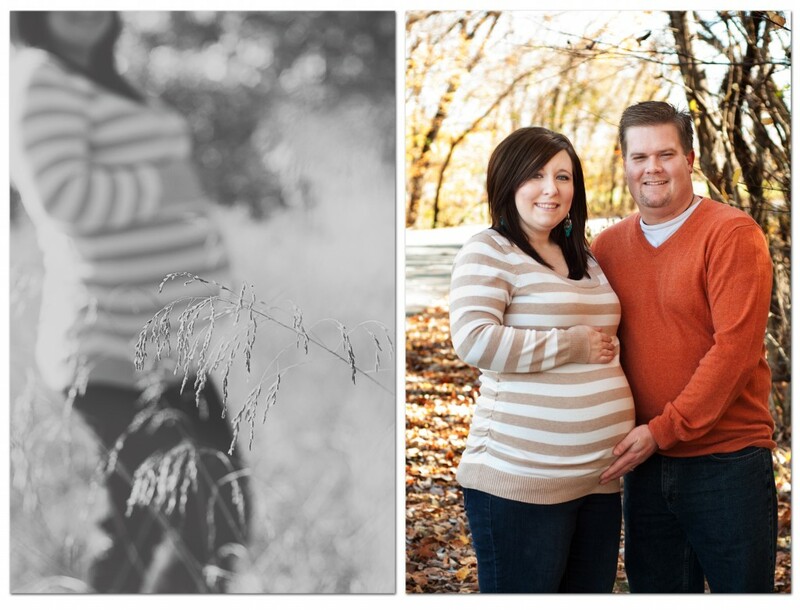 Thank you Robbie & Nikki for choosing me to document your pregnancy (and for being good sports about the mess)! I can’t wait to meet your little one! This promotion has ended. Thank you! 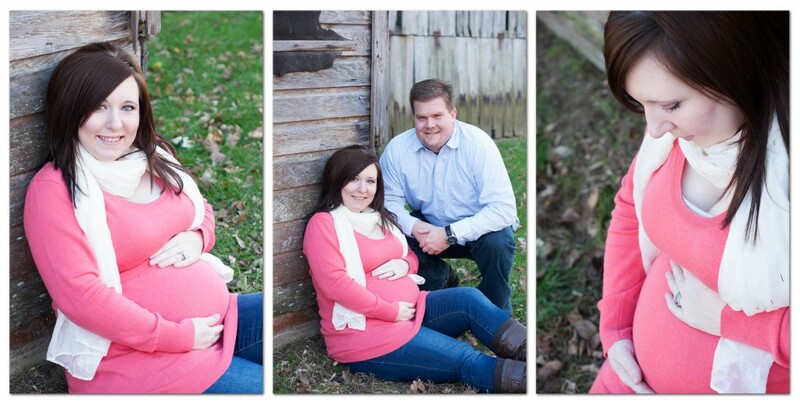 I met this family 2 years ago when I had the pleasure of photographing big sister’s first year. I can’t wait to watch little Ava grow over the next year. Includes a 10-15 minute session, 1 background with the gorgeous lights and a few vintage holiday props to use. 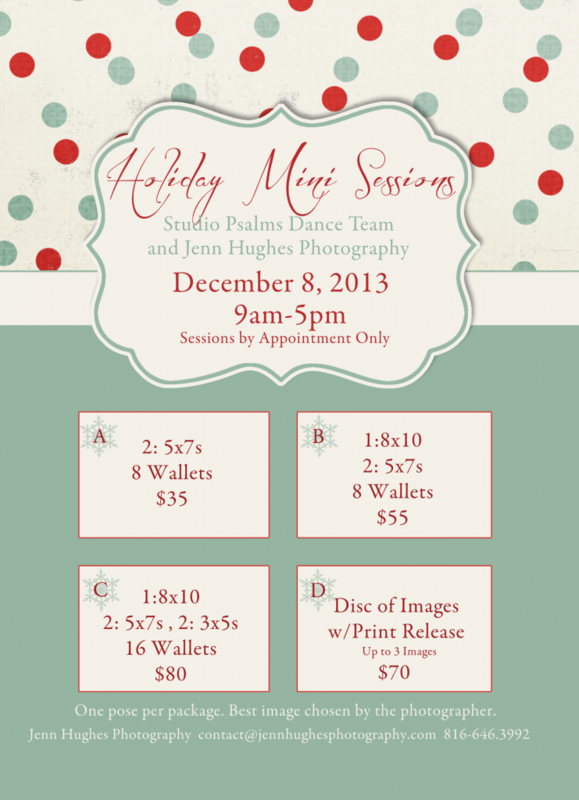 A la carte prints are also available.The Mini Sessions are open to all! (Please inquire for families or groups of children larger than 5). 2014 Seniors Use the contact form to find out about becoming a senior model for JHP! 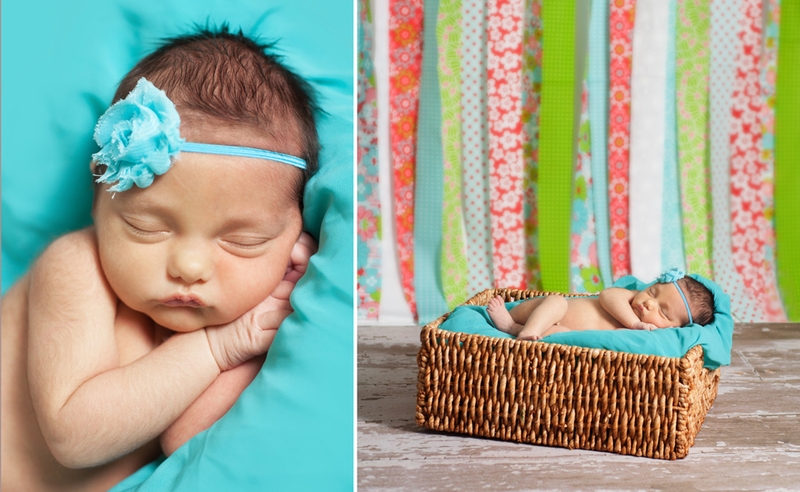 Get great portraits, earn FREE products, and have fun!